1. How Does This Relationship Make Me Feel The Majority Of The Time? Think about how your partner makes you feel. Do they support you, make you laugh, motivate you and uplift you? Or do you find yourself being criticized and put down the majority of the time? If your partner doesn’t make you feel great about who you are, then it’s probably time to move on. 2. Do We Share Similar Goals And Dreams For Our Future? The future might seem a long way off, but if the two of you aren’t on the same page, there’s a good chance you’re wasting each other’s time. Do your goals and dreams about marriage, children, jobs and a place to live line up? 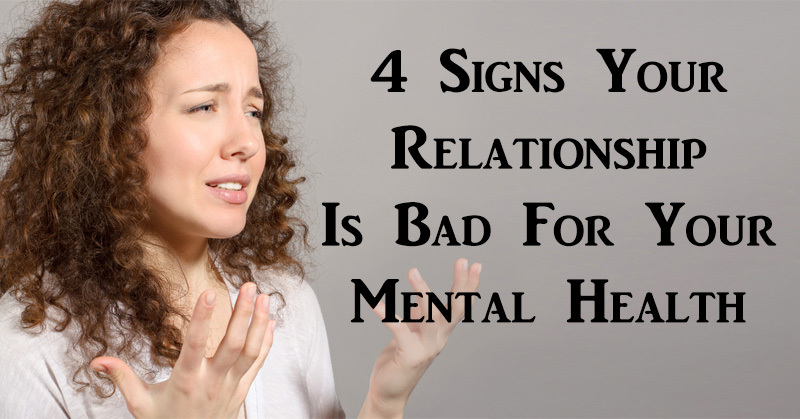 Don’t make the mistake of thinking these things aren’t important or that your partner will change his or her mind. If you haven’t yet, have a serious conversation about the future to find out if your goals are similar. 3. Do We Make Time For Each Other? Schedules can get hectic, but if the two of you aren’t making time for each other, it’s probably because you don’t see each other as a priority. If your relationship isn’t important enough to make time for, it may be time to move on. If you truly love each other and want the relationship to last, you’ll find a way to see each other or talk on a regular basis, regardless of how busy you are. 4. Does He/She Add Value To My Life? What does your partner bring to your life? How would you feel if they suddenly aren’t around? 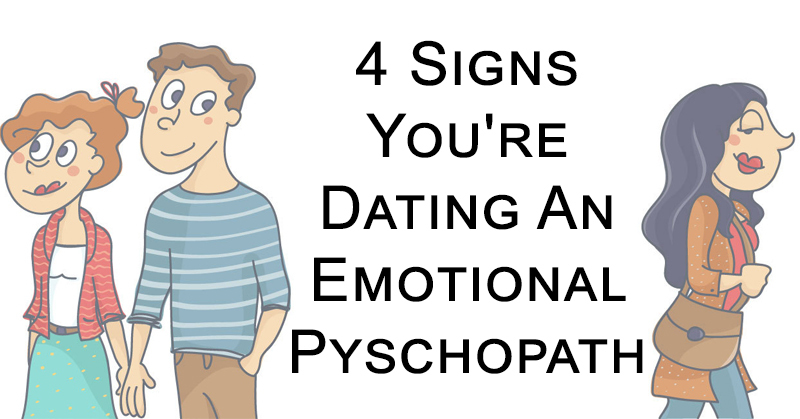 If you feel more whole on your own, chances are that your partner isn’t the one for you. If they bring positive energy into your life and you can’t imagine life without them, they may be a keeper. 5. Are We Fighting More Than We’re Having Fun Together? 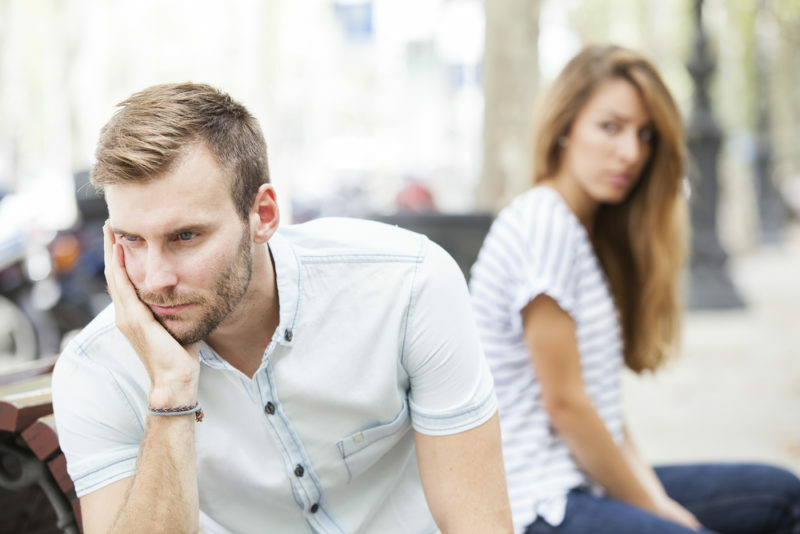 Disagreements happen in every relationship, but how often are the two of you fighting? If you can’t get through a single date night without a blow out, it’s most likely a sign that things are over. If you’re arguing more often than you’re having fun together, it may be time to end things. 6. 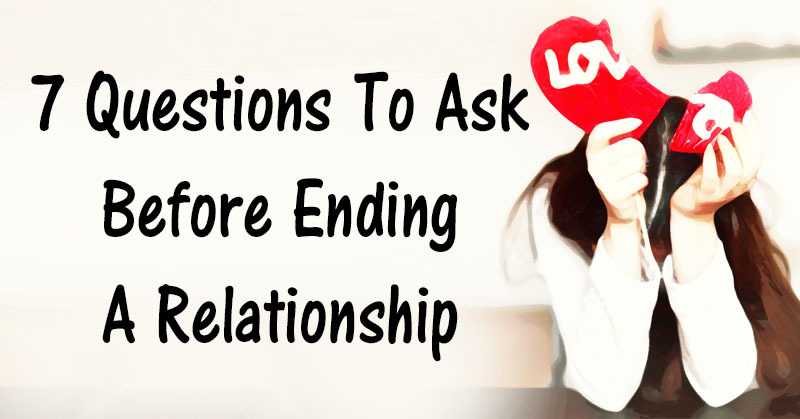 How Will I Feel If I Don’t End The Relationship? 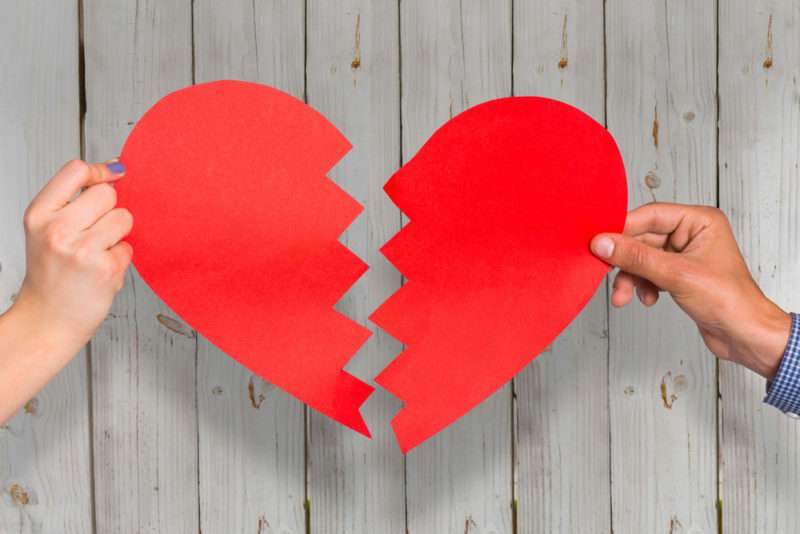 Think about how you’ll feel if you don’t end the relationship. If things continue, how will you feel next week, next month or next year? Are you going to regret staying in the relationship? Do you feel like you’re wasting your time? If the answer is yes, it’s time to move on. It won’t be easy, but it’s probably the right decision. 7. Does This Relationship Bring Out The Best In Me? 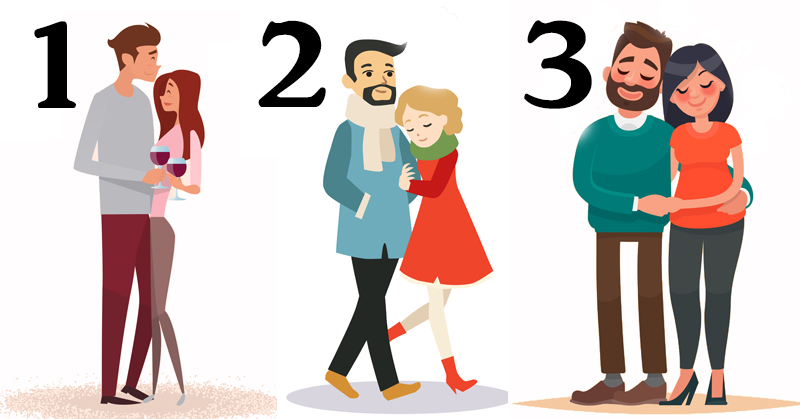 Since getting together with your partner, how have you changed? Has he/she brought positive energy into your life and changed you for the better? Or do you find yourself more unhappy? The person you’re with should be a shining light in your life. If it seems they’re bringing you down, it’s probably time to cut the cord. Previous ArticleIs Your Christmas Tree Crawling With Bugs? Here’s How To Find Out! 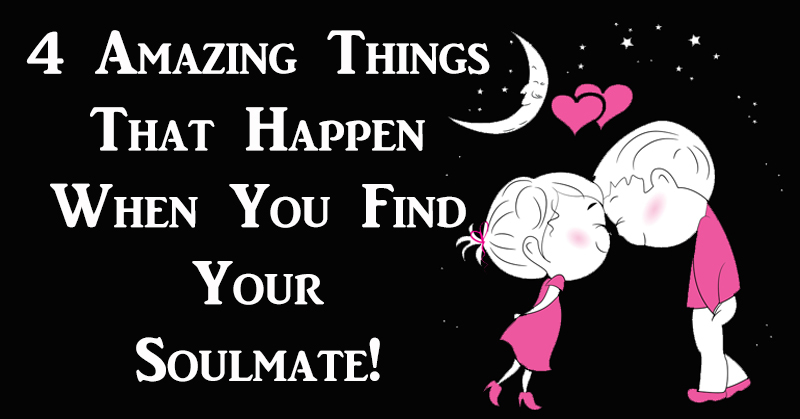 4 Amazing Things That Happen When You Find Your Soulmate! 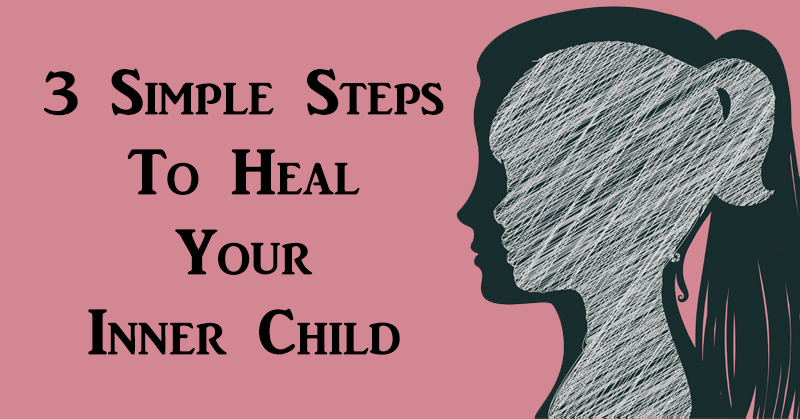 what if someone has brought shedloads of negative energy non-stop, but only because they are wounded, psychologically unwell, and you cannot help but love them regardless of all these other symptoms that you have mentioned? If someone is psychologically unwell ‘getting them out of the doldrums’ and ‘giving them ultimatums’ is really not going to work. I don’t think that you are adequately equipped to be able to offer advice on how to deal with people with mental illnesses. It takes a very special person to be able to cope and to love them regardless. Thankfully they are out there. Maybe you just need to feel needed to help them over their problems. Are you gettting good feelings about yourself in the relationship or just being a helper. Imagine yourself with someone who was always cheerful and helpful to you. Tell the person that they have to move forward with their life and show you that you are making them happy….where is their happiness? Are they wallowing in their problems just to get a rise out of you and so you will jump for them? They need to seek counselling if they are not moving forward and seeing the good things you and other parts of life are bringing to them. Nobody’s life stays crummy all the time. Don’t let them ensure their life and yours are going to be crummy!!!! Life is way better than that! Celebrate the good times regularly….celebrate every little good thing and talk about it a lot. Get them out of the doldrums and seeing the good stuff. If they refuse, then you have to give them an ultimatum….either they get help to start counting their blessings or you are gone.